If you’re one of the 670,000 people who took the time to apply for a NY municipal ID last year, give yourself a pat on the back and rejoice, because your industrious spirit will be rewarded for yet another year. Mayor Bill de Blasio and Speaker Melissa Mark-Viverito announced yesterday that card holders will continue to benefit from free access and discounts to 33 cultural institutions and a slew of New York services through 2016. 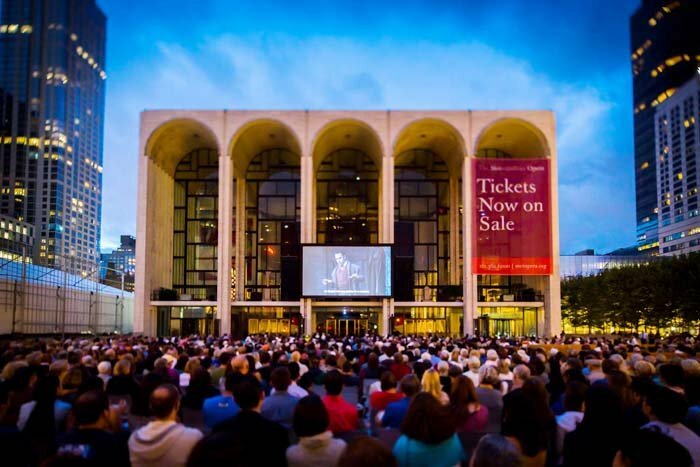 On top of that, seven top tier names have joined the ID benefits roster, including The Guggenheim, the New Museum, the MoMA, the Metropolitan Opera, the Museum of Chinese in America, BRIC Arts Media and the Pregones Theater. Yay, free stuff! 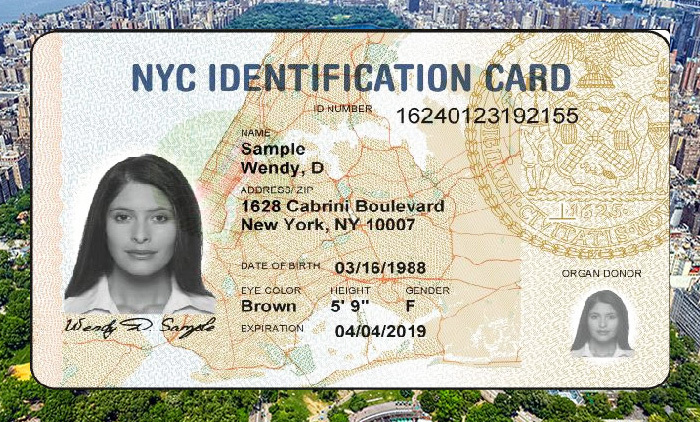 The city introduced the ID as a way to provide city residents (particularly the elderly, immigrants and homeless) with a more easily accessible form of ID, and to give everyone equal access to all the services and cultural offerings that come with living in New York. As such, in addition to free access to museums, the card also acts as a library card and a suitable ID to open up a bank account or credit account at an approved city bank or credit union, and provides discounts on everything from entertainment (ex. movie tickets, theme park admission) to prescription drugs to the YMCA. You can see the full list benefits here. If you haven’t yet applied for one of these IDs, there’s still time. Cards are available to residents over 14 years old. Check out the complete enrollment details here.